The Bordeaux Blancs Secs appellation is shared by all dry white wines produced in the Gironde. Legally, a Bordeaux Blancs Sec wine must have a sugar concentration of less than 4g/l and a degree of alcohol between 10 and 13 ° C. The appellation covers a total area of 6500 hectares, with the vines benefitting from a wide range of terroirs. We can observe here clay-limestone soils, gravel, sand, etc. 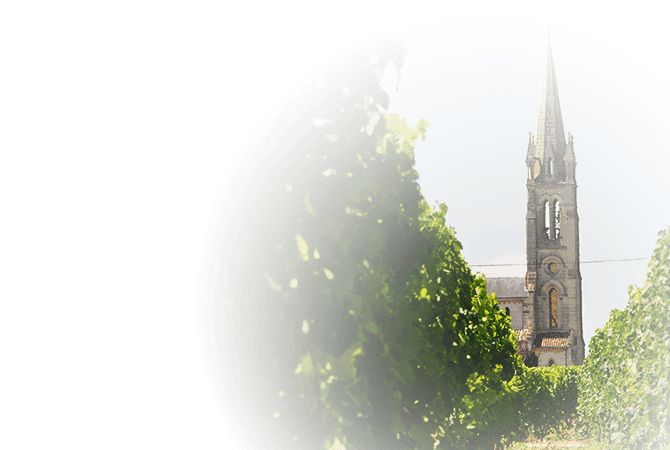 The wines of the Bordeaux Blancs Secs appellation are produced from Muscadelle, Sauvignon Blanc and Sémillon. Although the blend of grape varietals is identical to those of sweet wines, in the dry wines of Bordeaux the grapes are harvested earlier and botrytis cinerea (noble rot) is avoided at all cost. Rather lively during tastings, these wines tend to be fresh and rich in fruit.